Panorama is a new and, believe me, exciting melodic hard rock band that consists of Dennis Ward (Pink Cream 69, Gus G, Unisonic) on bass/producer, Christian Palin (Random Eyes, ex Adagio) on vocals, Sammy Lasagni (Gods of Silence, ex Kirk, ex Godiva) on Guitars, Ben Varon (Amoral, ex Grease Helmet) on Guitars and Philipp Eichenberger (Gods of Silence, ex Kirk) on drums. Pretty impressive line-up, if you ask me! "Around The World" is entitled the band's debut album and it's a damn great one. Of course, the Pink Cream 69 influences are everywhere in this album but that's not a bad thing at all. Christian Palin, who is well-known from his work with the melodic progsters Adagio and Random Eyes, has an amazing voice that reminds a bit of David Readman. His vocals are really top notch here and truly takes the whole result into a higher level. 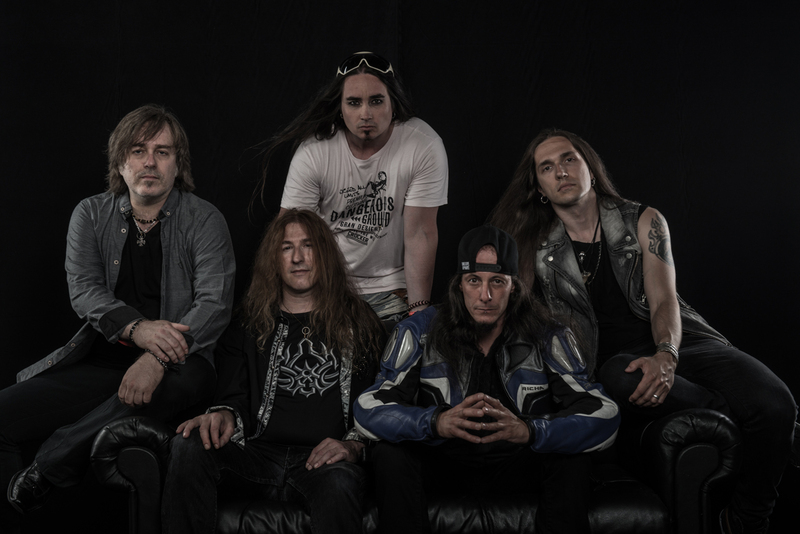 The musicianship is tight as hell and the guitar duo of Lasagni and Varon delivers some excellent, melodic and heavy riffs n' solos. The experience, of course, of Dennis Ward contributes to a great extend and makes "Around The World" a mandatory release. The first three songs ("Around The World", "Standing My Ground" and "The Glory Within") are just breathtaking. As I already mentioned above, the PC69 elements are haunting the whole project but that doesn't change the thing that these songs are just awesome. Great arrangements, powerful vocals, heavy (still melodic) guitars and those melodies that makes you wanna whistle them for days. The beautiful and moodier mid-tempo of "The Highest Mountain" is yet another highlight while the 80's influenced "Jamming In The Jungle" made me turn up the volume louder!! I really liked the big groove in this one! Other highlights here are the excellent "The Other Side", the punchier "Heart Has Been Broken" with its killer chorus line and the fast-paced "Shout It Out". It seems that January comes with the first highlight of 2018! 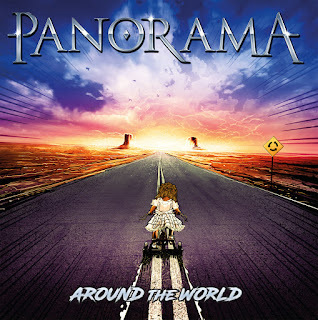 Panorama with their debut record, "Around The World", is a killer no filler hard rock album that will make some noise among the fans of this scene. KILLER!!! !